Here at The Log Cabin Company we design, build and supply a wide range of log cabins for residential and commercial purposes in the UK. As well as our standard range of cabins, we also offer a specialist bespoke design package. 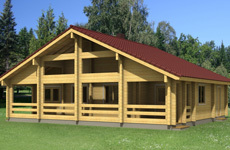 All of our quality log houses and small log cabin buildings are from sustainable resources. Your welcome to visit one of our display sites or discuss any of your requirements over the telephone. 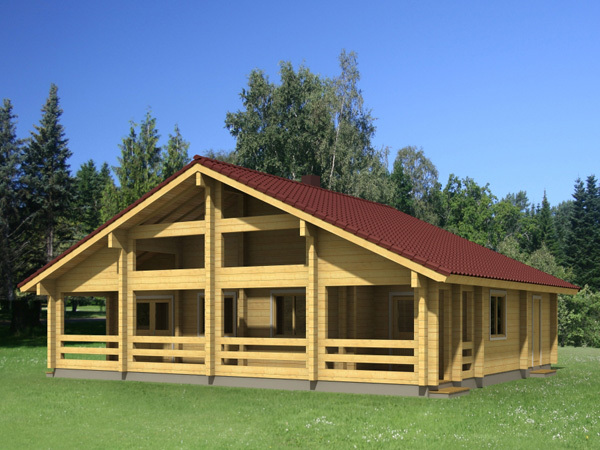 The Log Cabin Company can compile a detailed quotation for the design, build and fit of your structure. Our team of experts are more than happy to quote for larger projects, especially where building regulations are involved, as we are fully conversant with all building regulations. 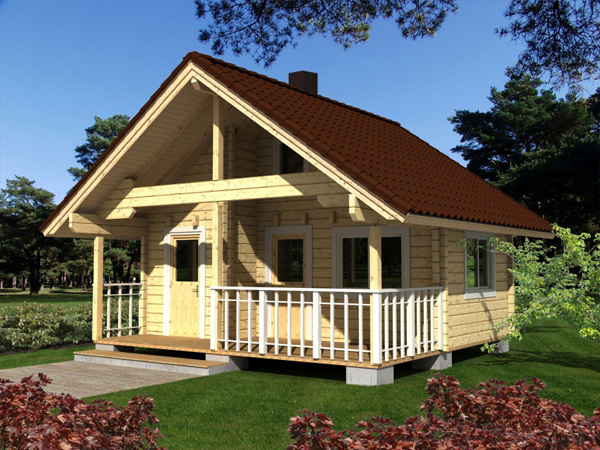 This enables us to design and build your cabin accordingly. We can help advise and assist with any projects you have in mind. 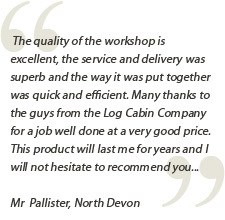 Our log cabins are offered with a full delivery and installation service and come with a two year guarantee on all materials and workmanship. 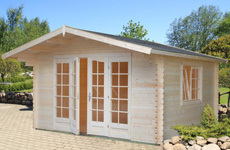 Our full range of log cabins can be used for the following applications: Log Cabins for Gardens, School classrooms, home offices, local authorities, holiday parks, fishing lake cabins, café’s, visitors centres, pool houses, log chalets, sports pavilions, camp site cafeteria, cricket pavilion, building contractor offices, refreshment huts, garden centre office, tennis club house, summer houses, garages and much, much more. 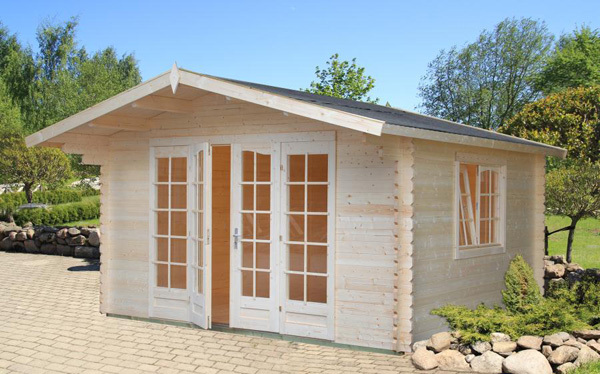 The Log Cabin Company also offer a large range of made to measure cabins that are hand crafted to meet exact specifications. 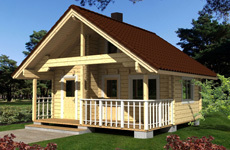 For UK log cabin sales please contact us on: 02380-812-354. Alternatively email us.